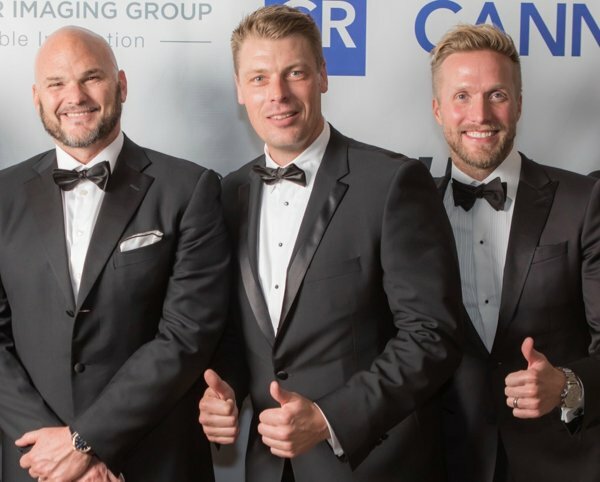 CIG Sponsoring THE Cannata Report’s 32nd Annual Awards & Charities Dinner | Industry Analysts, Inc.
Chicago, Ill. October 27, 2017 – Clover Imaging Group (CIG), a global provider of imaging products, services and solutions, is proud to sponsor The Cannata Report’s 32nd Annual Awards and Charities Dinner, which will take place on Thursday, November 2, 2017, at The Madison Hotel in Morristown, New Jersey. This entry was posted in Clover and tagged cannata, Clover by IA Staff. Bookmark the permalink.